Poor Aspro lol At least the wipers work! It was great to get the 'rarely' seen '68 coupe out for a run to Kellyville and really good to catch up with everyone for a chat and a coffee or two on a lovely sunny Sunday morning. Made it half way home before the rain hit, and yes, had to use the windscreen wipers for the first time. Hopefully make it out there again next month. Did Mr Barista bring his coffee essentionals? 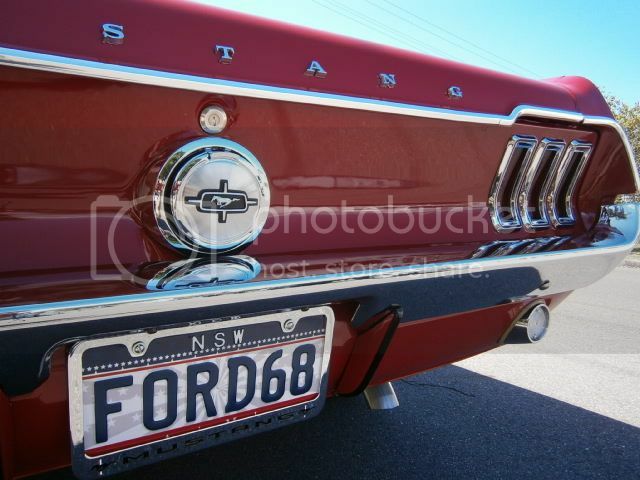 If the weather is good and the sky clear in the morning I'll be taking the '68 coupe for a run out to Kellyville. A record 200 plus cars last month so I'd better get out there early to get my favoured car space, see you there.